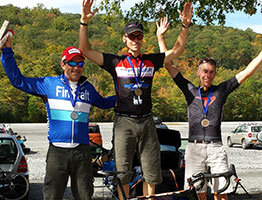 He is humble, but knowing Larry’s personal cycling history, his efforts and experience produce results. “Although I have been riding with Larry for more than 20 years, and while I have always considered him “Sensei”, it has only been for the past year or so that I can officially call him coach. 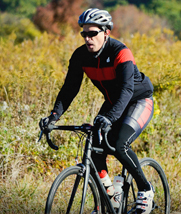 Larry brings decades of personal experience, and a love and passion for cycling that invites those that ride a bike to first really just enjoy the time on the road or in the woods. After that if you want to enjoy the trip at a faster pace, with a little more sweat and pain…hang on, Larry will keep you going. 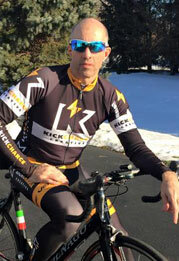 As a coach, Larry has provided personalized training, with regular communication. He seems to remember more about my own schedule, training and race events, than I do. In hearing him talk to others that he coaches, I can see that I am not alone when it comes to his attention to detail with each cyclist he works with. Larry understands my time constraints, and maximizes my time in the saddle, and keeps my training focused. As a coach, Larry is a great resource. 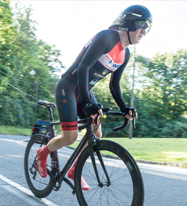 His years of experience, as both a coach and a racer, provide invaluable insight into how to race as well as train. “When I started racing in 2012, I was coming from the world of whitewater kayaking–which is not an endurance sport! 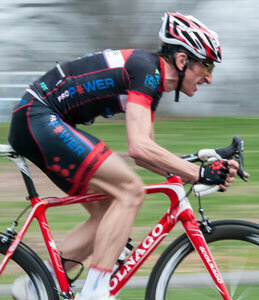 While I had the technical skills to handle a bike, I didn’t have the fitness to be competitive. And while I could’ve figured out a training program on my own, I didn’t have the time. That’s when I started looking for a coach. Now, I’ve been working with Larry for three seasons. This past season, 2015, was my best: I had 2 podium finishes in road races, one of which was the NJ Cat 4 Road Race Championships.